What Does Dreaming About Seahorses Mean? Of all the aquatic creatures, one I have always found the most fascinating is the beautiful seahorse; the creature’s uniqueness is just an attraction for me as the seahorse seems almost like a whimsical critter. After all, the upper portion of the seahorse looks much like a tiny horse connected to a small torso and curled tail. The covering of the seahorse looks like a coat of armor making it look like the perfect water horse for some mermaid or underwater nymph! 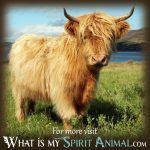 So, when this adorable aquatic mini-horse comes swimming into your dream realm, it is an unusual sighting indeed, and therefore it is likely you are receiving a message of tremendous import! But what does the seahorse convey? So, glad you asked! First for a little etymology just to reveal some rather interesting connections between the seahorse and humans … the word seahorse stems from the Greek hippos and kampos (hippocampus) meaning sea monster or seahorse respectively. Meanwhile, the human brain has not one hippocampus, but two hippocampi: Both of which are a formation in the human brain responsible for regulating the limbic system and new memory formation, emotions, and learning. Now, the human brain is designed symmetrically, so you end up with two hippocampi, one on each side of the brain right about each of your ears and of which both look a lot like a tiny seahorse – hence the name! With this bit of knowledge, we can move forward with the idea that the seahorse’s appearance in your dreams may be pointing to issues related to emotions, learning, and in developing new memories in your waking life. You might be encountering a new adventure that later allows you to grow as a result, or, if in a brand-new relationship, the tiny dream seahorse may be pointing to the formation of new memories stemming from a brand-new relationship. Finally, the seahorse might also be suggesting that you begin working out your memory and strengthening it like a muscle. 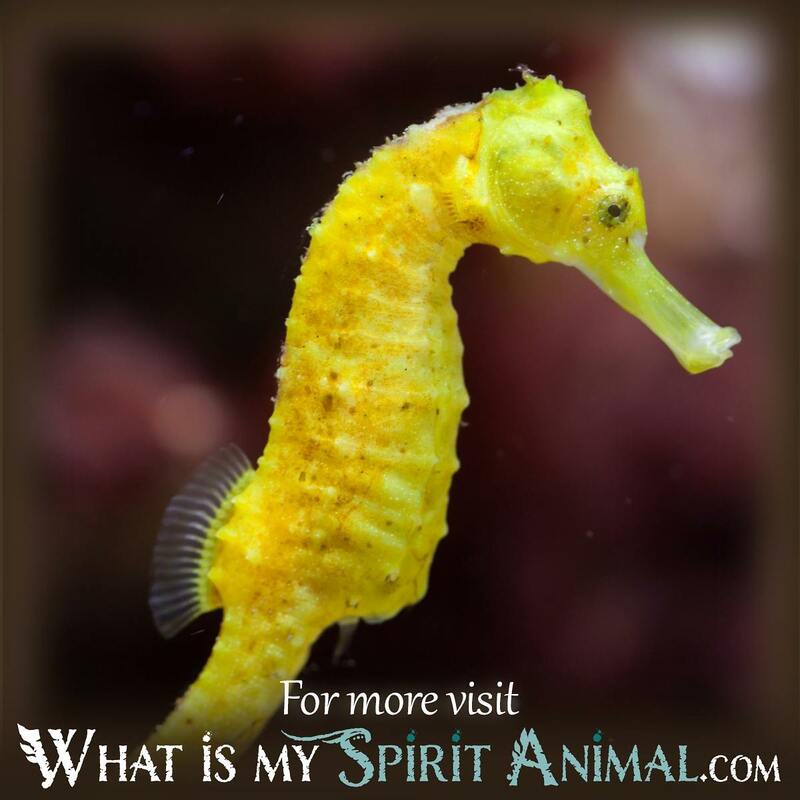 The presence of the seahorse might also be calling on you in dreams to be more alert when it comes to intuitive processes. 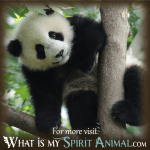 For one thing, the creature has a coronet on the top of its head with a positioning that might otherwise align with the third eye in the chakra system or clairvoyant talents. On each side of the head, this tiny seahorse is a pectoral fin that helps it navigate the waters: The navigation system may be pointing to psychic senses of hearing or clairaudience, and the waters the seahorse swims in can end up representing your intuition. The seahorse is excellent at camouflaging itself. 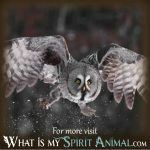 This may suggest that if the creature appears in dreams than it is you are being instructed to camouflage yourself during waking hours; in other words, this is not the time to draw attention to yourself; you want to be an observer instead of directly participating in a situation. Its appearance can also hint at a need to keep your true feelings to yourself, rather than openly sharing them with others. When seahorses court, these romantic creatures really go all out, and they end up spending time together, holding each other’s tails, and they perform a “pre-dawn” dance where both end up entwined around each other. These behaviors suggest you might want to focus on your romantic partner a bit more if you are involved. If not, you can always spend time with friends and family to strengthen emotional ties. The seahorse is one of my favorite creatures because it takes on a role reversal like no other: The males give birth to the babies; the female deposits the eggs into the male seahorse’s pouch! To dream of the seahorse might suggest its high time to break free from “acceptable” norms and proudly display your originality. 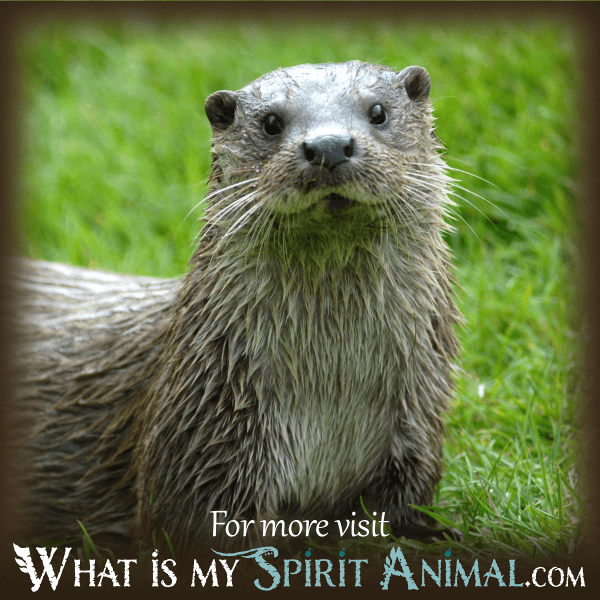 For more animal messages in dreams, you don’t have to go very far; I welcome you to explore all the meanings of animal dream messages here on WhatIsMySpiritAnimal.com.